This issue began to take shape in late 2016, when I approached Miye Tom – a Native scholar from the United States who had recently published with us – with the suggestion that she put together a proposal for a special issue on Indigenous education and knowledge. Together with two highly qualified and motivated scholars, Elizabeth Sumida Huaman and Teresa McCarty, she suggested that we not only make the special issue about Indigenous knowledge, but also approach Indigenous authors to write it. We are in the midst of the Anthropocene extinction, the sixth period of mass extinction in the Earth’s history, and the first to be caused by human beings. We are pushing species to extinction at a rate 100 to 1,000 times higher than the natural (or ‘background’) one. Moreover, we are not only losing biodiversity. Many of the same factors which are impacting so disastrously on biodiversity – industrial expansion, land use change and climate degradation – are also taking an immense toll on human cultural and linguistic diversity, such that it is no exaggeration to speak of an ongoing mass extinction of human cultures. 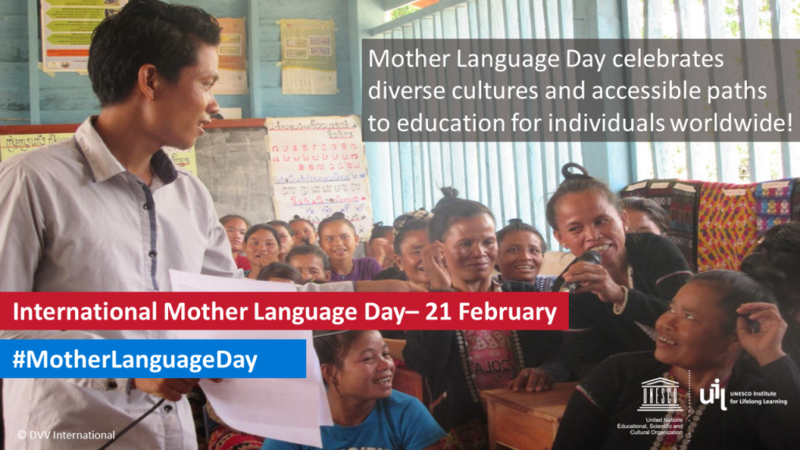 UNESCO estimates that every two weeks a language disappears, mainly in the Americas, Africa and Asia/Oceania, taking with it an entire cultural and intellectual heritage. As we come to the realization that humanity’s habits are pushing our global ecosystem towards collapse, we urgently need to reflect on our spiritual values, to reconsider what it means to be human. Can we, finally, become stewards rather than masters of nature? In 2015, the nations of the world agreed on a set of goals to help focus attention on the great challenges of our age – both human and environmental. Long before a single one of these goals was formulated, the countries had agreed on their name: Sustainable Development Goals. Sustainability has become one of the buzzwords of our age. Almost universally embraced in the corridors of power, it has also found acceptance among the general public in most countries, such that it has even become a valuable element in marketing. But lip-service will not be enough. Sustainability needs to become a core belief, and its violation a taboo. If only there were some among us who had thousands of years’ experience in applying and embodying this concept! For Indigenous people there is a recognition that many unseen forces are at play in the elements of the universe … Indigenous people are familiar with the notions of energy conservation, irregularities in patterns and anomalies of form and force. Through long observation they have become specialists in understanding the interconnectedness and holism of our place in the universe. This special issue is not a lamentation, but a celebration: it celebrates the resilience of the world’s Indigenous peoples. They have survived centuries of extermination and cultural genocide. They have maintained their cultures and languages through the most oppressive conditions. Yet they still stand among us, more than 370 million people living in 90 countries and on every continent. They speak two-thirds of humankind’s 7,000 known spoken languages. To be worthy of the idea of sustainability, we would need to regard these languages, which hold the key to understanding Indigenous philosophies, as more precious than all of the mineral resources on earth. If we allow them to disappear, we will have failed, perhaps irrevocably, the challenge to truly understand the meaning of sustainability. This entry was posted in Education 2030 and tagged 2030 Agenda for Sustainable Development, culture, Indigenous knowledge, Indigenous knowledges, Indigenous peoples, International Mother Language Day, International Review of Education - Jounal of Lifelong Learning, IRE, language, lifelong learning, Mother Language Day, Sustainability, Sustainable Development Goals by Paul Stanistreet. Bookmark the permalink.